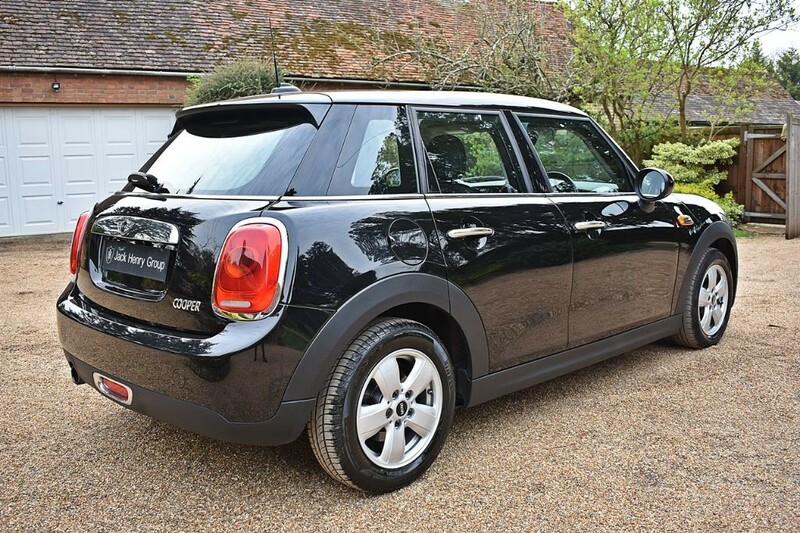 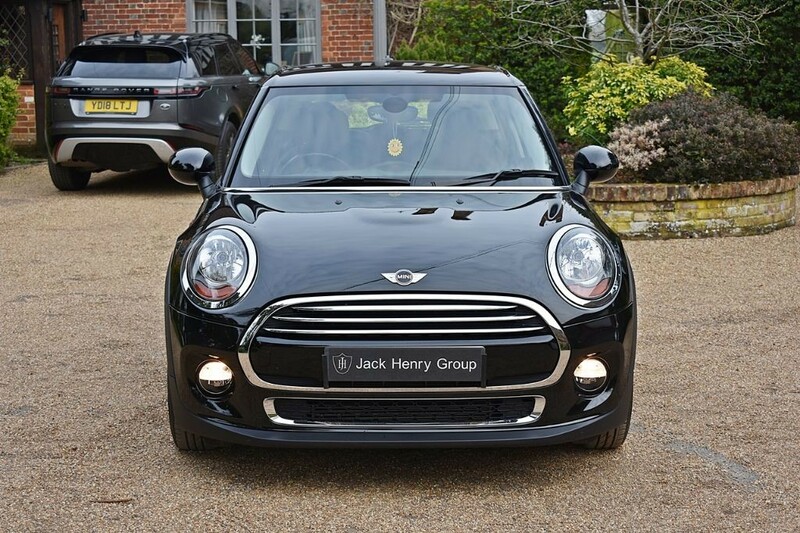 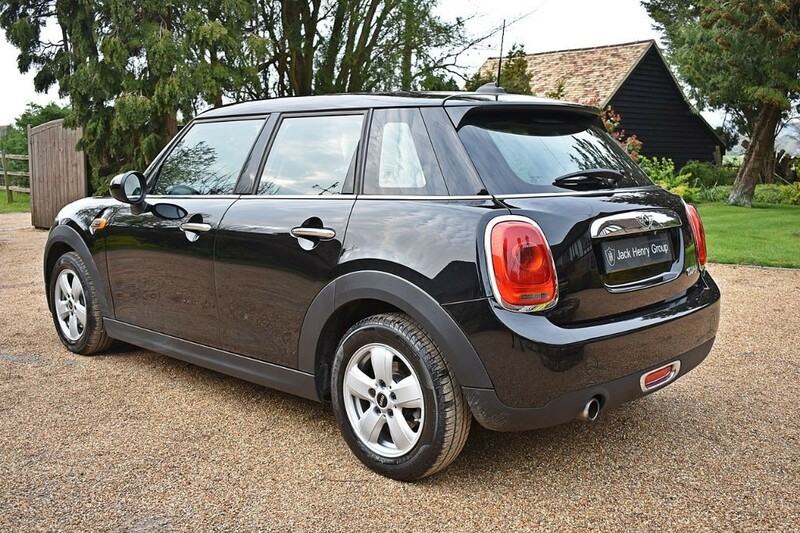 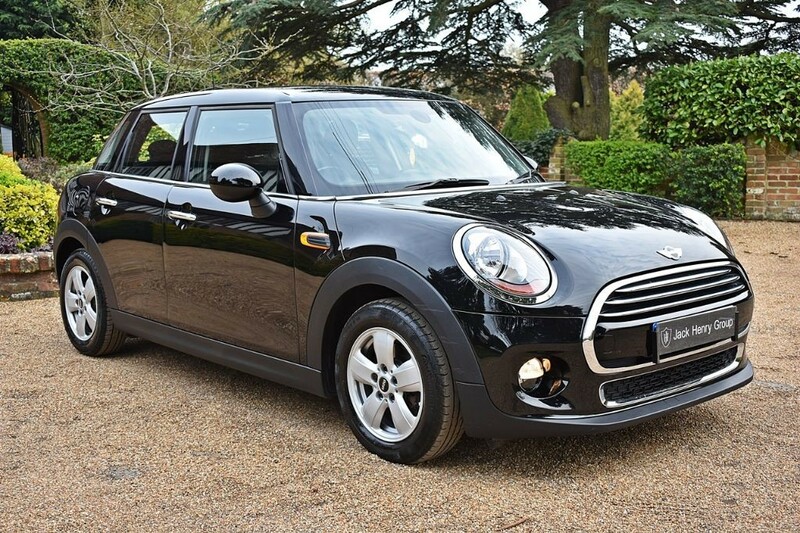 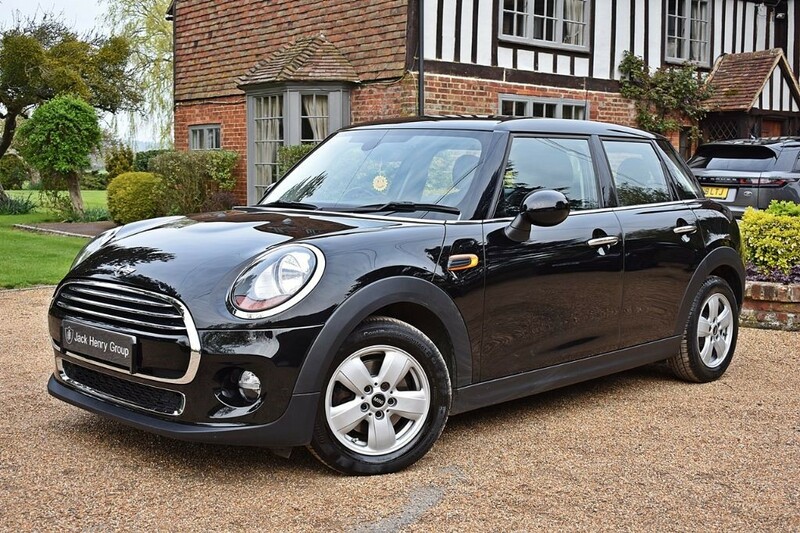 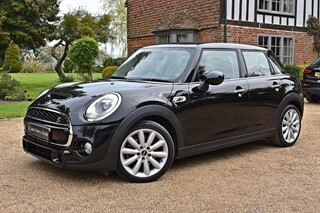 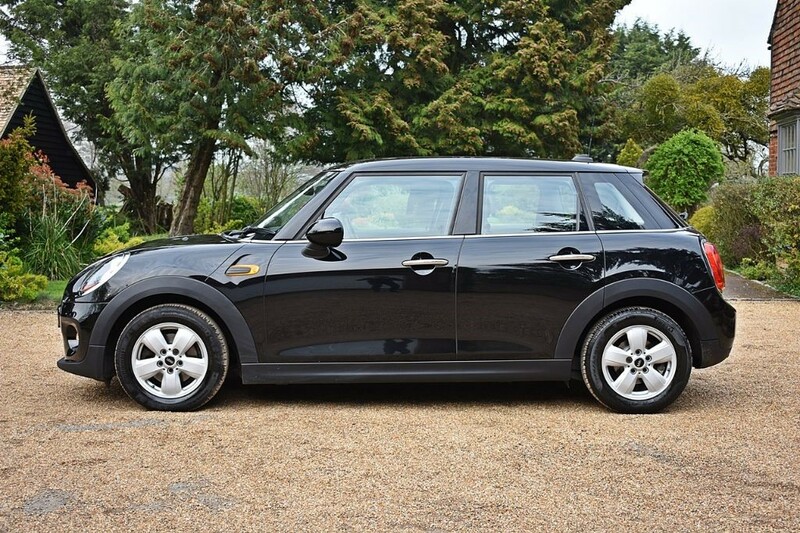 FINANCE OPTIONS AVAILABLE - Jack Henry Group have to offer this iconic Mini Cooper finished in metallic Midnight Black with 15inch Heli Spoke Alloy Wheels in Silver and a Carbon Black cloth interior. 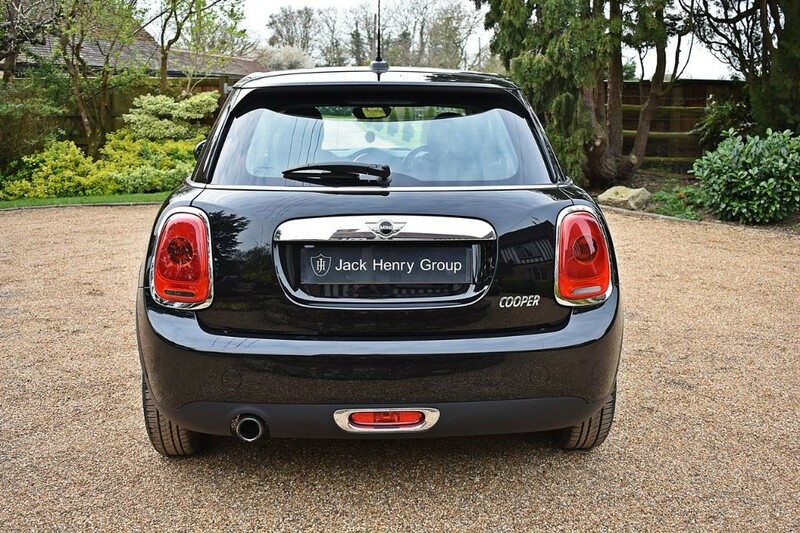 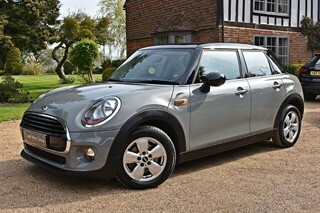 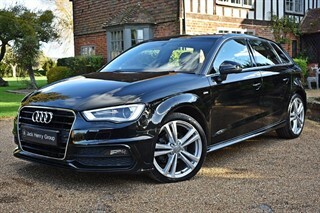 It is just 1 owner from new and benefits from a fully documented service history. 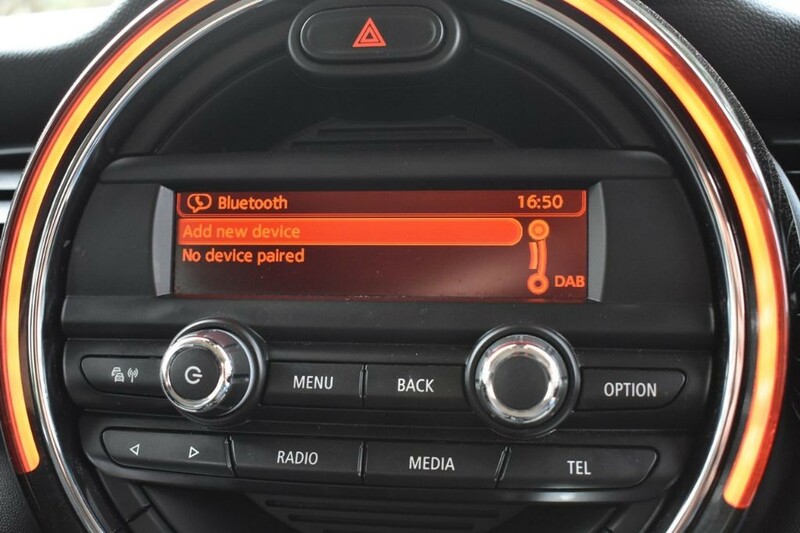 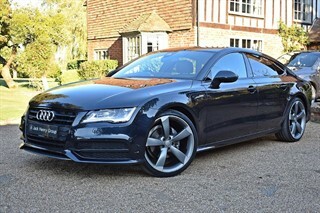 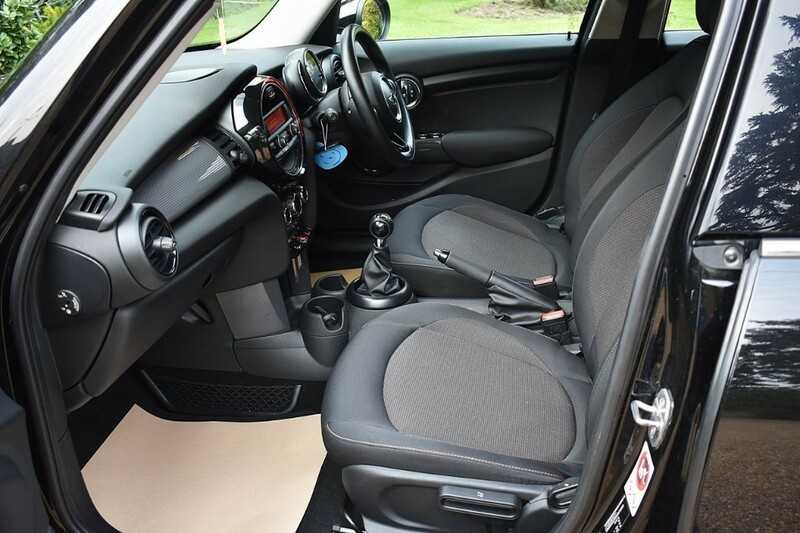 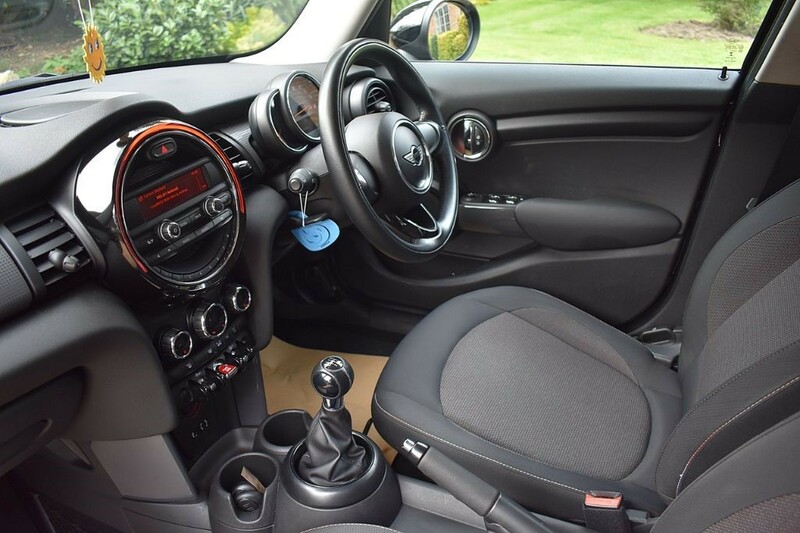 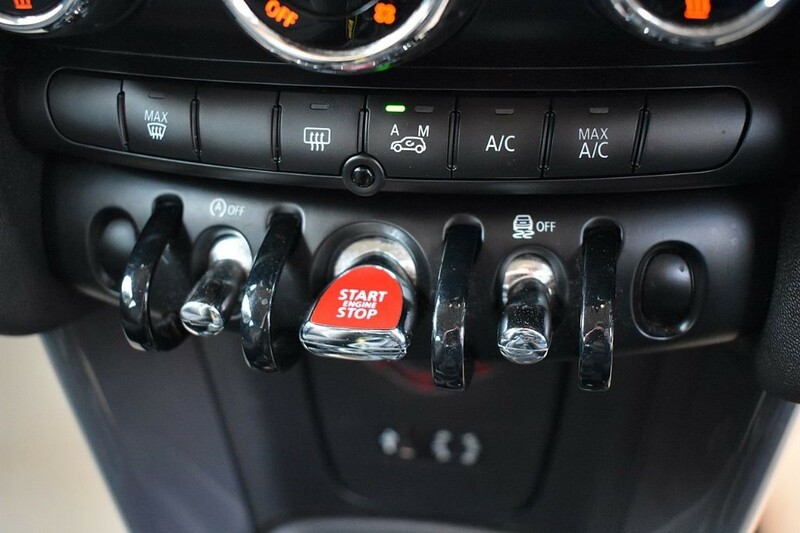 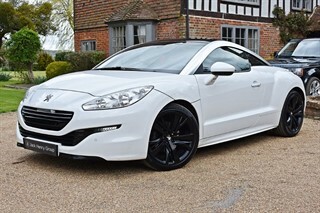 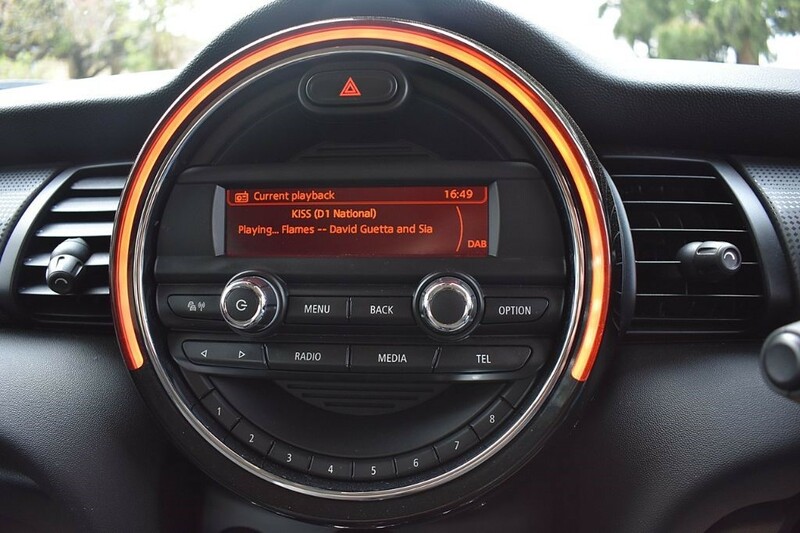 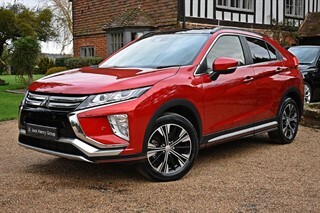 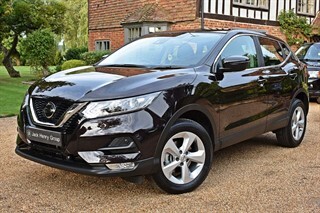 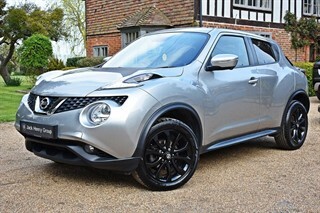 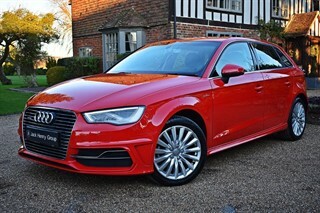 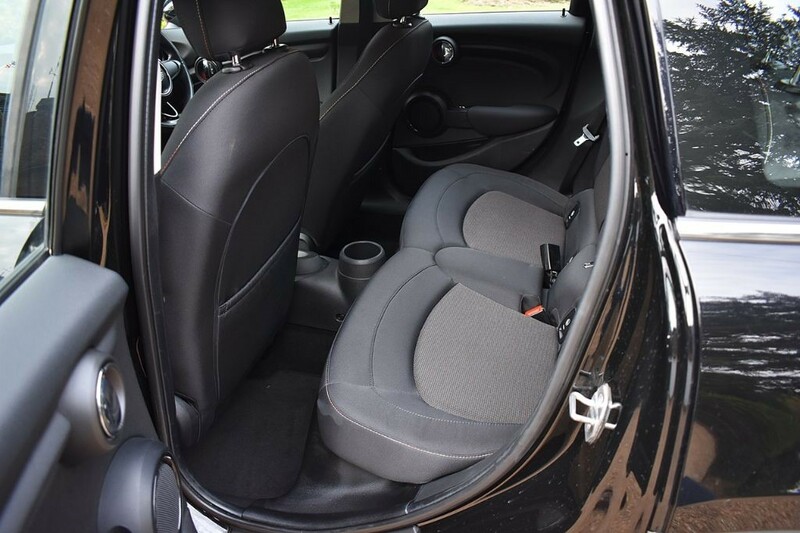 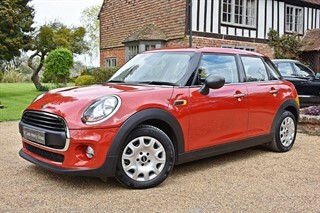 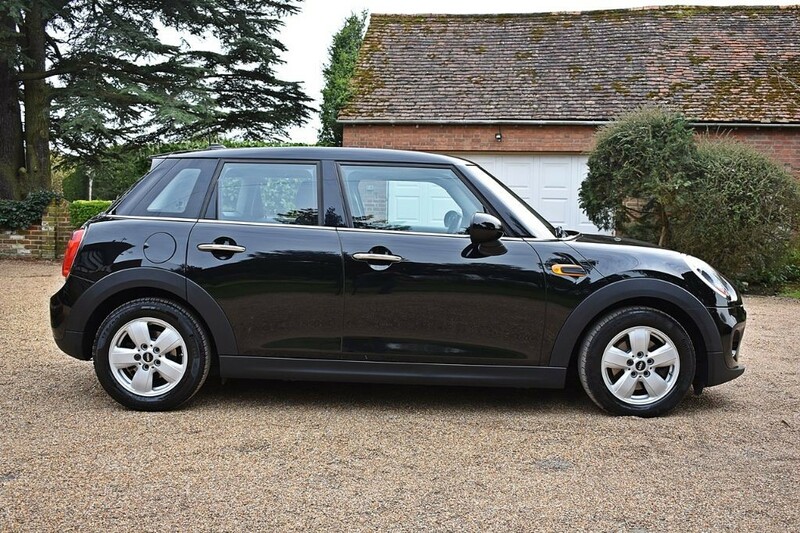 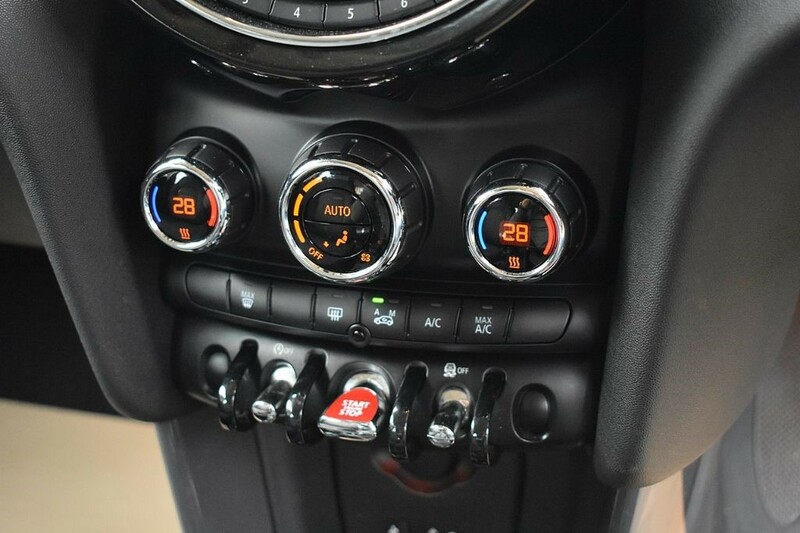 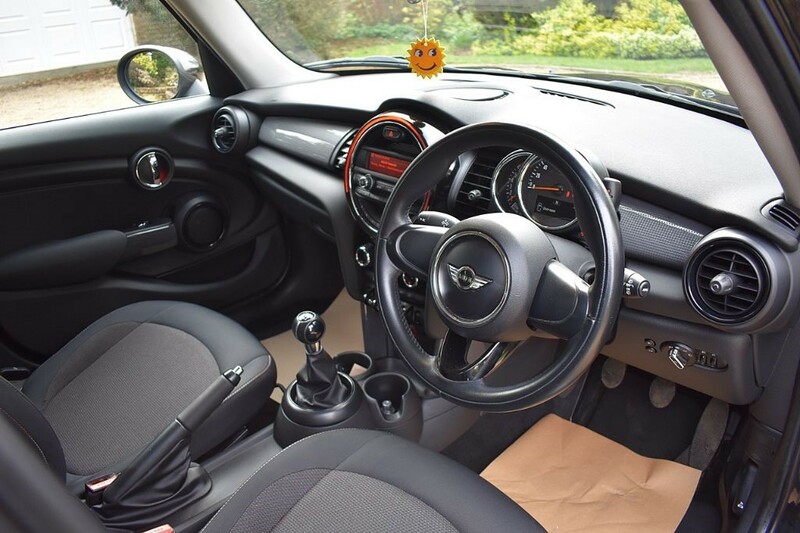 This particular car offers a great specification and comes with the following optional extras: Metallic Paint (Â£475), Dual Zone Air Conditioning (Â£325), Sports Leather Steering Wheel (Â£165), Heated Front Windscreen (Â£95) and much more.